March 1 is the first anniversary of Malaysian Shopping Buddy, Miss SHOPhia. Since her debut last year, Miss SHOPhia has been diligently taking up her role as the ultimate shopping buddy by keeping "fashionistas" and shoppers across the globe up-to-date on fashion, food, gadgets as well as shopping news and events via her social media platforms. She also takes on cameo roles in viral videos and TV commercials promoting shopping in Malaysia. Her "presence" was internationally recognised recently, with Tourism Malaysia awarded The Most Favourite Promotional Activity - Miss SHOPhia at U Travel Magazine Award 2016 in Hong Kong. 1. 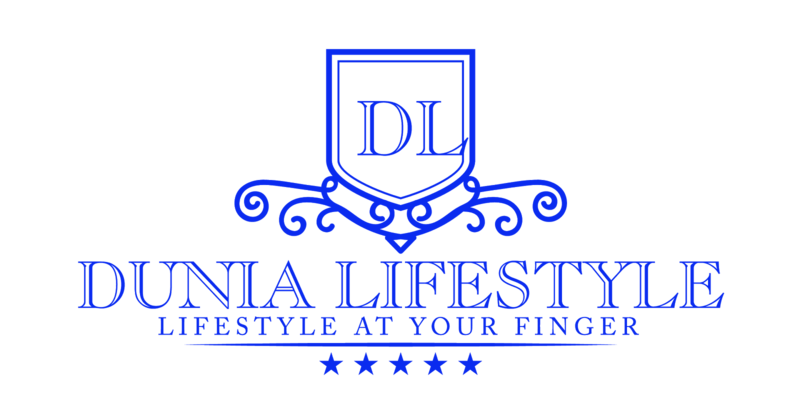 Shop at your favourite shopping mall or brand. 2. Take a creative picture of yourself, or with friends and family together with your shopping haul outside the store. 3. Complete the caption "I love shopping in Malaysia because..." (in no more than 20 words). 4. 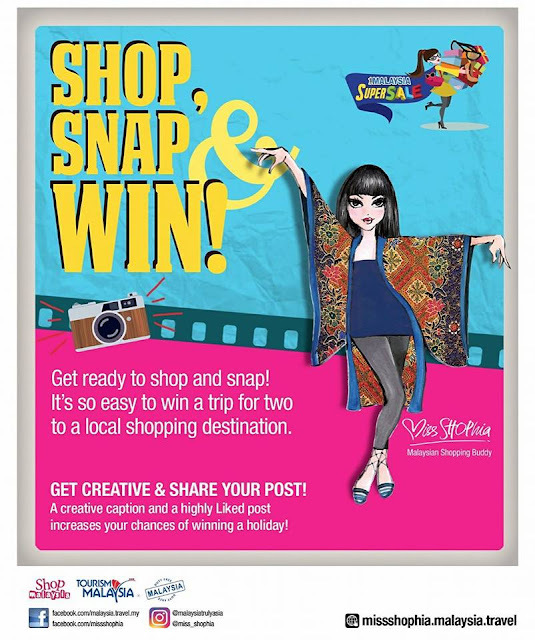 Upload your picture together with the completed caption to Miss SHOPhia's Facebook Page and tag #MalaysiaSuperSale2017, #MissSHOPhia and the mall location. Picture with the most Likes and creative captions stand a chance to win. Female cosmopolitan Malaysian ladi in her 30s. Mixed race. Educated in Malaysia and abroad, majoring in Contemporary Arts and Design with a minor in Social Studies. A writer and traveller by profession. Enjoys local and international cuisines. A health nute who exercises regularly and enjoys various sports such as cycling, trekking, off-road driving and scuba-diving. Enjoy the company of family and friends for her travels, shopping trips and gastronomic adventures.